In the midst of my stressful home remodel, I got to have a weekend away with women who I greatly admire and respect. I attended Ignite Retreat. It was such a needed reprieve for me! I was so impressed with every single person I met the entire weekend. It was like the American Dream was on showcase for me to see. 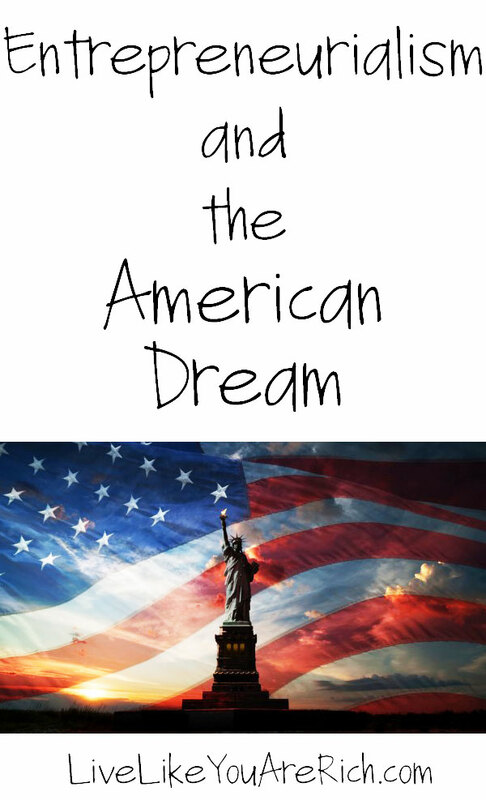 In the definition of the American Dream by James Truslow Adams in 1931 it states, “life should be better and richer and fuller for everyone, with opportunity for each according to ability or achievement” regardless of social class or circumstances of birth. I was surrounded by good moral people who come from all different social classes and circumstances. They all had ideas that would benefit others. Then they chose to work at their ideas—creating the service or product they have dreamt of. When it was ready they marketed it to those who will benefit from it. As a result they are creating jobs and profit—benefiting our society and economy. I feel that entrepreneurialism is a fundamental quality of the American Dream. Entrepreneurialism is something that runs in my family. My father, grandfather, great grandfather and great great great grandfather were entrepreneurs. All of my siblings have businesses too. I love being with friends who understand and have this passion too. I have a post on how to start your own business here in case you are thinking of becoming a business owner yourself. The Ignite Retreat was designed to help us mom entrepreneurs collaborate and help each other in our businesses. I attended with 12 friends. Some spearheaded the planning of the event and the rest of us did little things to contribute. I was so impressed at everything everyone did to make it such a beneficial weekend for us all. These friends of mine at Ignite Retreat are all entrepreneurs, mothers, kind, and share the same values as me. Being with likeminded people who share similar values is very enjoyable and beneficial—not to mention fun and entertaining. We shared lots of tips and helped each other with any business issues or questions we had. We shared our secrets we normally wouldn’t just tell anyone. We had a great time learning from and supporting each other. I highly recommend creating a group of collaborators within your niche to build and help each other be successful in your industry. We were thrilled that Hilton Home2 Suites wanted to be our title sponsor. They gave us each our individual suites. The suites were so nice with a kitchen, desk/work area, a king bed, and a sitting area. 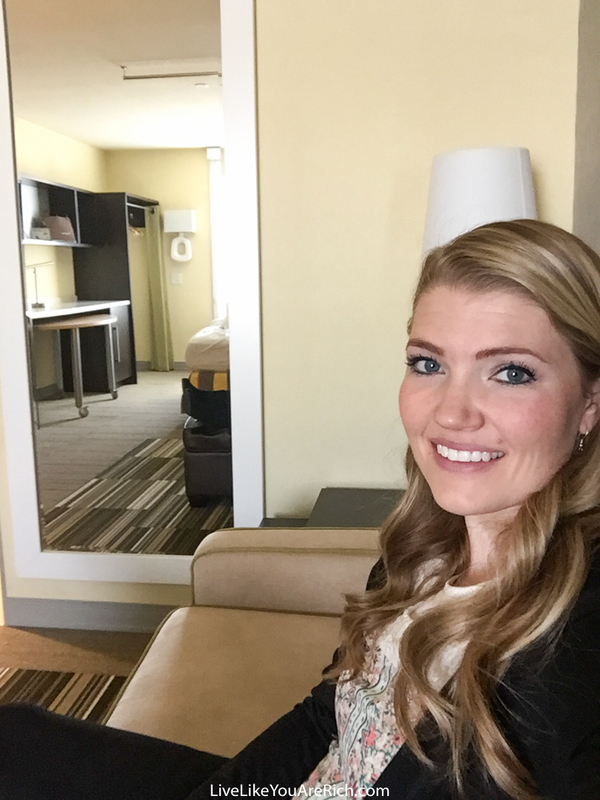 For the most part we met at different businesses, restaurants, and the conference room at the Home2 Suites hotel in Lehi, Utah. But because the suites were so spacious, when we wanted to casually meet and chat they easily fit the 12 of us. Home2 Suites is giving away 2 nights, a $50 gas card, and dinner for two. To win, enter the giveaway below. I was impressed by the great products and businesses I learned from. I was so inspired as we went around to different locations and learned about cutting edge services and products, networked, and discussed social media and monetization. 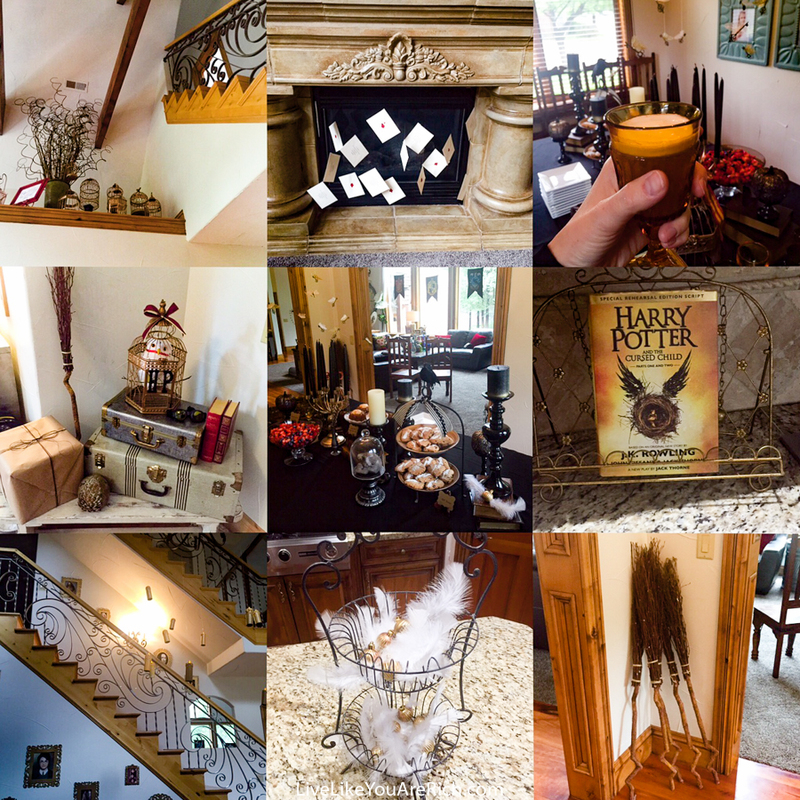 We started off at the most darling and authentic Harry Potter Brunch. Kenzie with Kenzies Events did such a spectacular job decorating! Janae Moss was an excellent host. 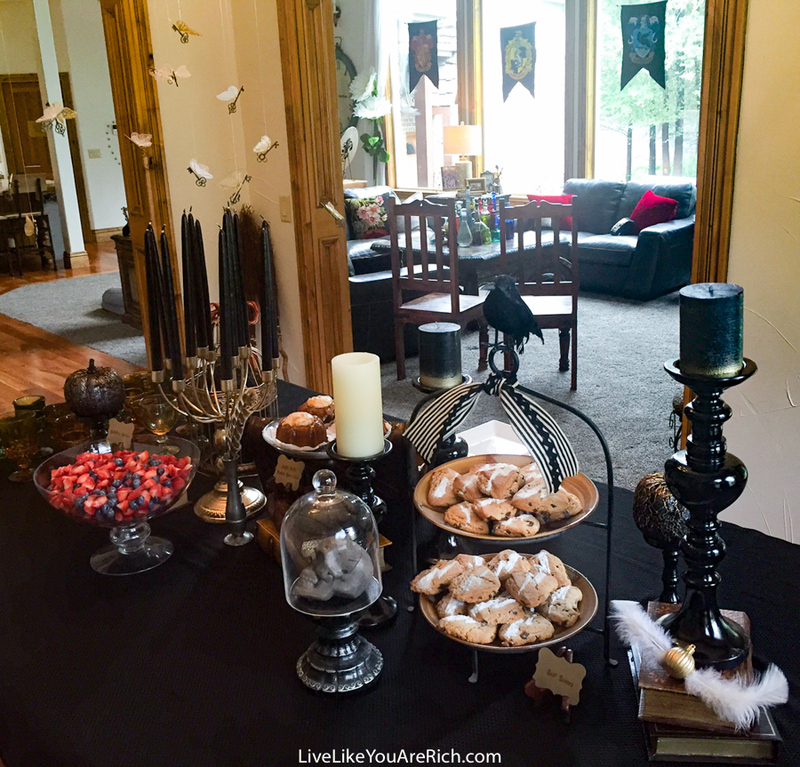 DreamDinners made all of the delicious food including Huffle Puffle Pumpkin Spice Cakes, Beatrix Berries, Scar Scones, and Butterbeer! After brunch, Ben, with Social Elevated, gave us a ton of great ideas on creating amazing social content and harnessing social influence. Next, we drove over to Owlet Baby Monitors. I was so inspired by the owner. He has worked so long and so hard to improve the ability to monitor a baby’s vitals at home. 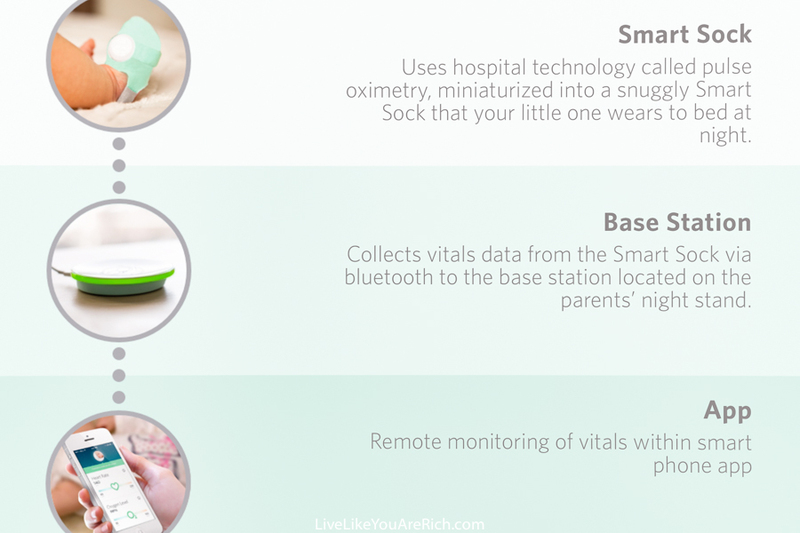 Owlet has helped many parents enjoy more peaceful rest. The owner and mastermind behind the product worked for years perfecting and testing. The product is now on the market and growing very quickly. It was so awesome to see that this company’s hard work, sacrifice, vision, passion, and drive are now being rewarded. Buy an Owlet by clicking here. Afterwards we drove to the hotel and had the chance to learn from other entrepreneurs who drove to us. 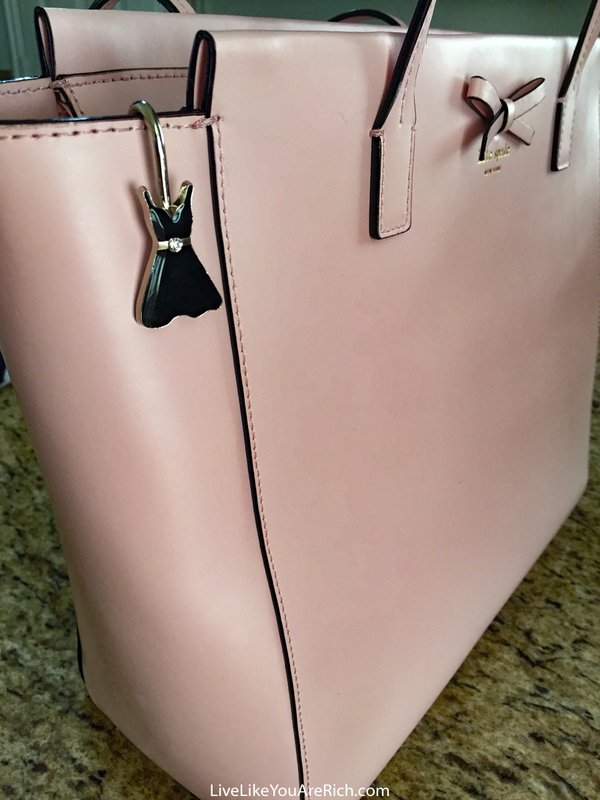 The owner and founder of Alexx of Finders Keepers Purse company has changed my life. She created such a simple-yet-useful product (simple-yet-useful are often the most successful items on the market) that has saved me at least a half an hour cumulatively since the retreat in digging for my keys! Instead of dropping them in my purse or diaper bag, I just hang them on the side of the purse. Then when I need to find them I don’t have to dig. I was a major ‘key-digger’ before learning about and having this product. But not anymore. 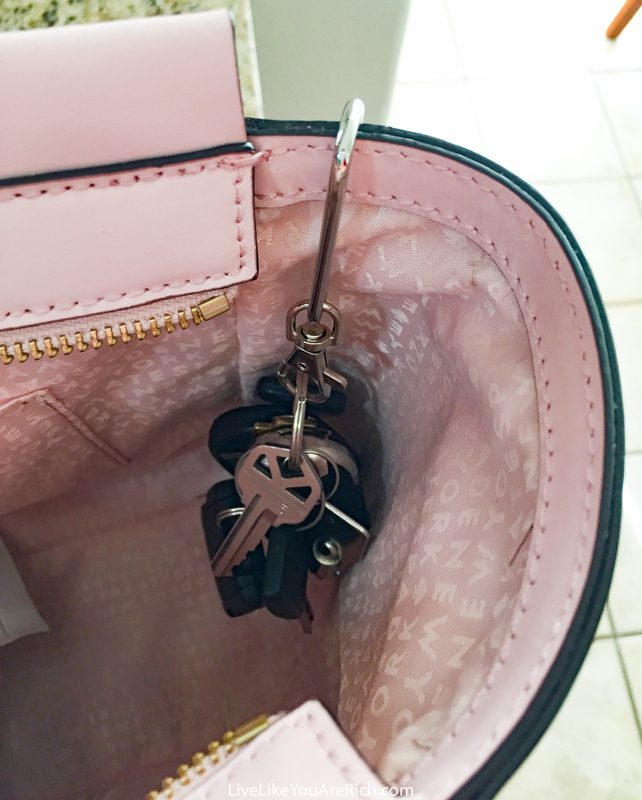 I can always easily and quickly find my keys! Check them out on Amazon here! We got to hear from Carol Tuttle, and although I wasn’t part of the majority of the conversation (as I had an important phone call), I did like that I was able to hear her say that if you are a mother entrepreneur you can’t do it all. If you are running a business and raising young kids, you need to get help. I agree. Whether that is hiring a house cleaner, having your groceries delivered, meals prepped, or whatever, you can’t do it all. You do need to outsource or delegate some tasks if you are working part- or full-time from home. Although my kids are my focus, I do have to provide for them (as I am currently a single stay-at-home mom) so getting help has been vital for me to accomplish both being a stay-at-home mom and a business owner. 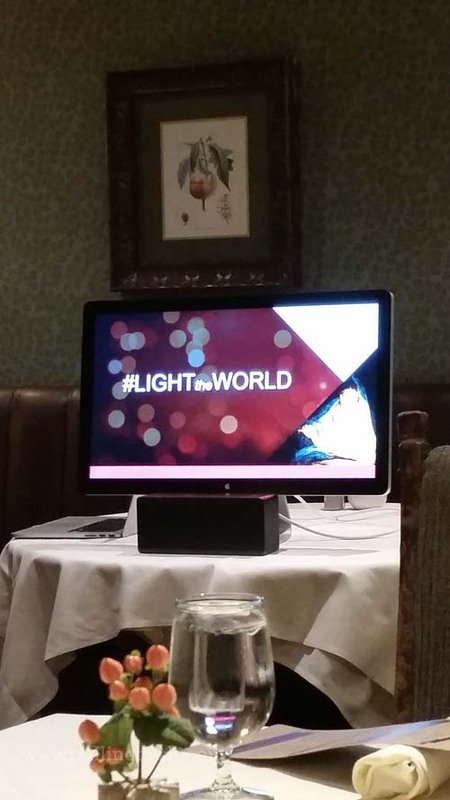 We then went to a lovely dinner by BonCom (Bonneville Communications) and learned about the upcoming Christmas campaign this year Light the World. It was so inspiring that I was brought to tears a few times. I’ll be writing a little bit about this amazing #LIGHTtheWorld campaign this November or December. After the dinner, we had a fun party sponsored by Get Away Today and learned about their great rates and deals setting up families to go to Disney Land and Disney World. Then we stayed up chatting and sharing tips with each other. Some of my friends had little babies, and we were able to take turns cuddling them, which was a highlight as well. The next morning we had an awesome breakfast (Home2 Suites has amazing food). Then my dad came to present a product that he has been working on for a year or so. It is called Art Deco Boards (more on his product on a later post). I’m always amazed at how hard my dad works at his businesses and ideas. He is an entrepreneur through and through and a successful one at that. I really admire his ability to have an idea and put together whatever work and resources are required in order to create it. We had a talk about a new internet monitor that will be so useful for families. It will monitor sites, block sites, block wifi and even can turn off data usage on kid’s phones and tablets per parental rules and guidelines. The best part is that they are making the data plans affordable ~$10 a month per line. I was very excited about this product especially because I am marrying a man with pre-teens and a teenager. It will be great to have some peace of mind knowing what they are viewing and to limit the time spent on devices!—More info on this coming later. 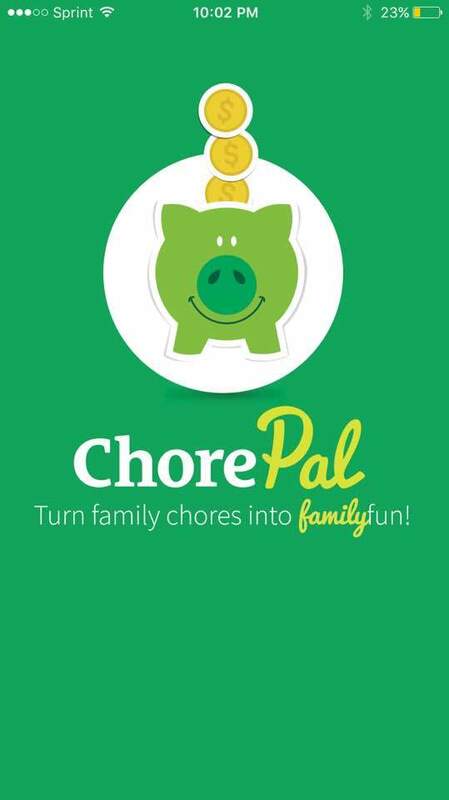 Another product/service I learned about that I may use is the new ChorePal app by Country Financial. It’s awesome. You can assign chores and money-making tasks to each child and track and monitor them on your phone. I like that it is a mobile app so that we can update it anytime, anywhere and don’t have to rely on paper chore charts. 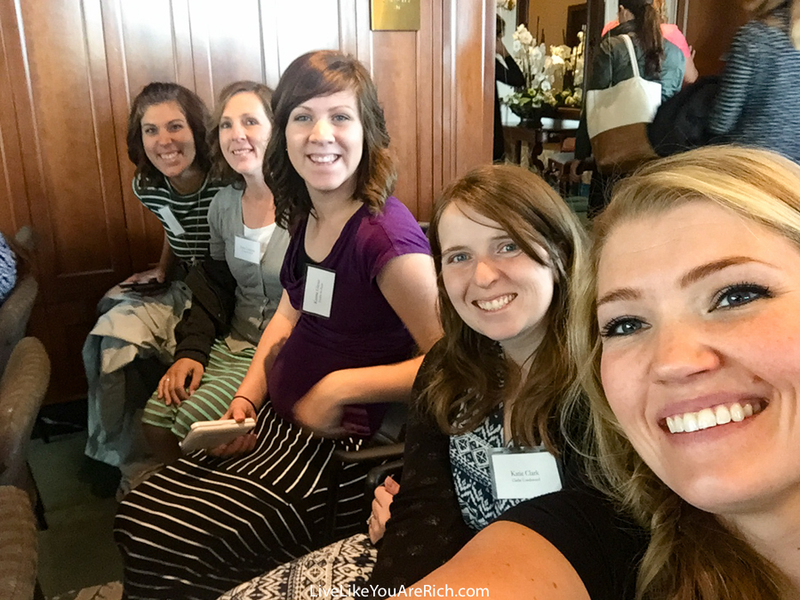 After meeting these brands, we took off to the Church of Jesus Christ of Latter-Day Saints Women’s Public Relations Luncheon. We networked, and I met some amazing women. The keynote speaker, Corine Clark was so inspirational. She is a sought after marketer in the United States and has received many prestigious awards. What I loved about her was her down-to-earth attitude, her humility, and that she was open to sharing struggles she has had in her life and in business. She has been through some very tough things from infertility to cancer and continues not only fighting but overcoming her obstacles—and with such a positive attitude. She prioritizes her children and family and her faith over her occupation. Yet, she manages to still work so hard that she dominates in her field (marketing). What’s even more impressive is that she is a prominent leader in an industry that is full of predominantly male leaders. I was so impressed by her. I would love to have her as a mentor! After the PR event the 12 of us had a business mastermind session where we shared some of our most valuable tips in business and blogging. I learned a lot and am excited for my house to sell and my move to be complete so I can focus on implementing all of the things I have learned! After the mastermind session Texas de Brazil treated us all to a lovely dinner. Their non-alcoholic drink list is very extensive (which we really enjoyed and appreciated). 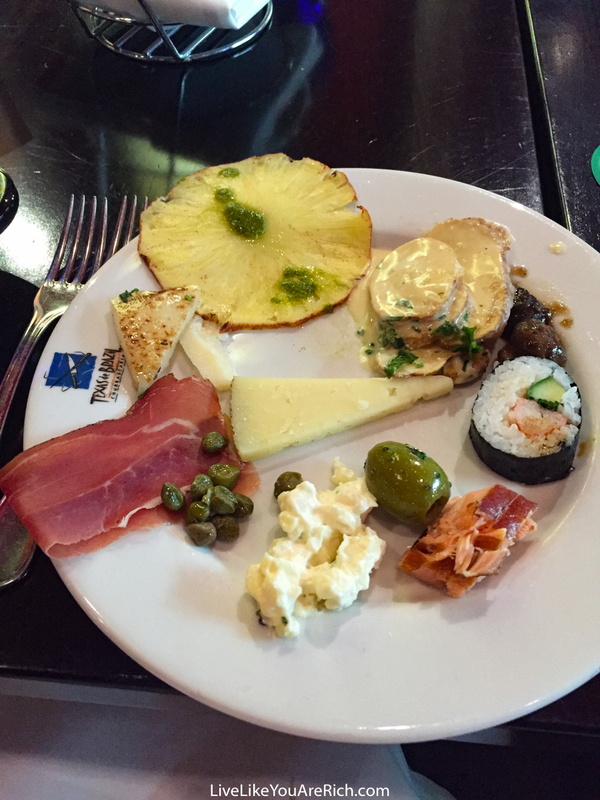 We had amazing meats, cheeses, sushi, and veggies. I can’t wait to go back! 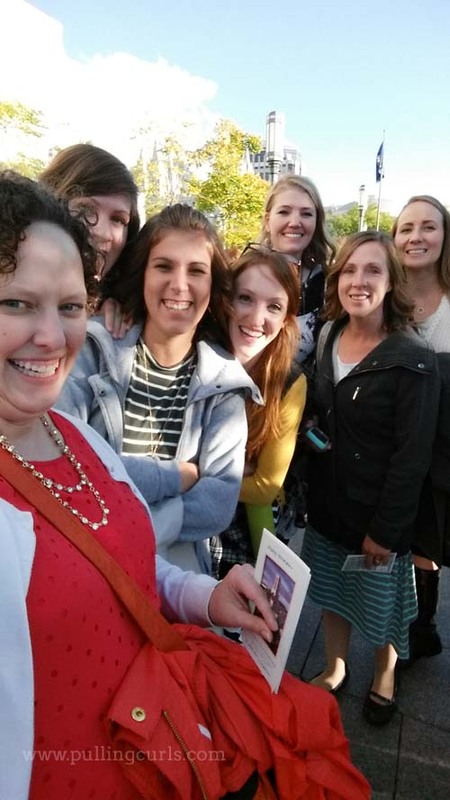 Next, we attended the LDS Church’s Women’s General Conference and I was so uplifted by great words of wisdom, faith, and advice the leadership shared. My favorite talk can be found here. Later that night, we came back to the hotel, ate cheesecake from The Cheesecake Factory, and shared more tips and advice with each other. The next morning we chatted over a delicious breakfast from Home2 Suites and said our goodbyes. Overall, I was so inspired by the entrepreneurial spirit that I felt throughout the weekend. The American Dream was showcased so interactively. 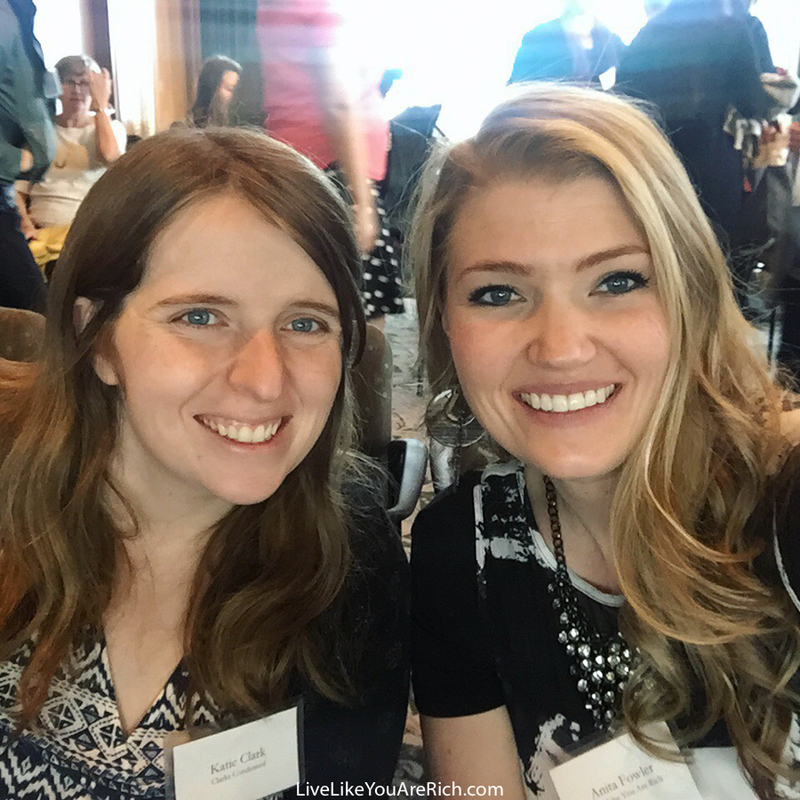 It was so nice to see how gracious these successful business owners are with sharing their wisdom, giving great advice, and many were sponsoring our event in order for us to become better business owners. I can’t wait until Ignite Retreat next year! For other DIY and money-saving tips please subscribe, like me on Facebook, and follow me on Pinterest and Instagram.